For Manjrasoft, it is the customer who comes first. Hence, we recognise that along with great technology, a strong network of complementors successfully add value to the customers. While we enable our partners to differentiate their offering by providing a complete solution we want to be the one our partners turn to when they need to complete their offerings. Our existing partners are listed below. 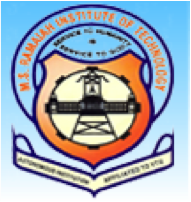 A premier institute based in Chennai – used Aneka for setting up Grid and Cloud Computing Lab and training students. A premier institute based in Bangalore, India - used Aneka for setting up Grid Computing Lab and training students of B.E/M.E programs. 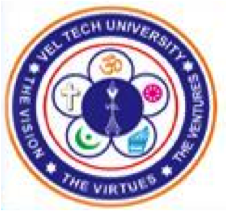 Affiliated to Anna University Tiruchirappalli. A premier university in China. © Manjrasoft Pty Ltd., Melbourne, Australia, 2008-2017. All rights reserved.